A ten-minute shuttle to check in at the airport. A minute stroll to chill out in the forest. The Renaissance Amsterdam Schiphol Airport Hotel offers much more than you might expect. It has all the facilities and event rooms you could want in an international business hotel. You’ll feel right at home in one of the comfortably cool guest rooms - with luxurious bedding, flat screen TV, work area and an Espresso machine. Deals are made in our 5 event rooms and conceived in our bar ‘BLOOM’. You can spoil yourself at restaurant ‘Signature’ or work on a better version of yourself in our fitness. And Renaissance Amsterdam Schiphol Airport Hotel sits, conveniently for your travel plans, right on the perimeter of the airport. But on the other side of the hotel stretches the Amsterdamse Bos - 10,000 hectares of woodland, pathways, cafes and waterways. Our Navigators can point you to the most intriguing activities, from taking a boat trip to learning how to make goat’s cheese. You can walk or cycle in the forest or even go horse-riding from the stables right next to the hotel. 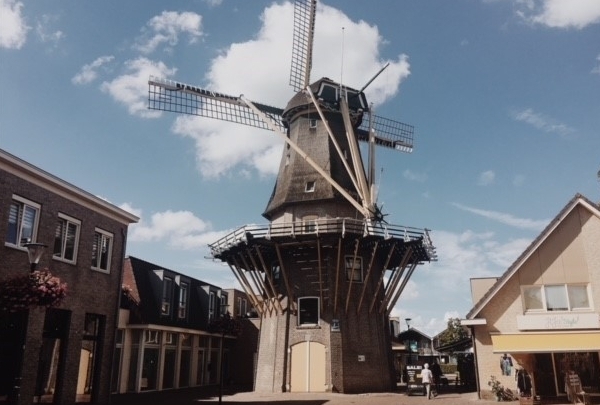 This beautiful windmill has been marking the silhouette of Aalsmeer for more than 150 years! It is definitely worth a visit considering it is fully operational and even an official location for training and an exam center for aspiring millers! On the ground floor there is a shop with crafted products, if you climb up you can enjoy a series of historical photos and a lovely view of the city. 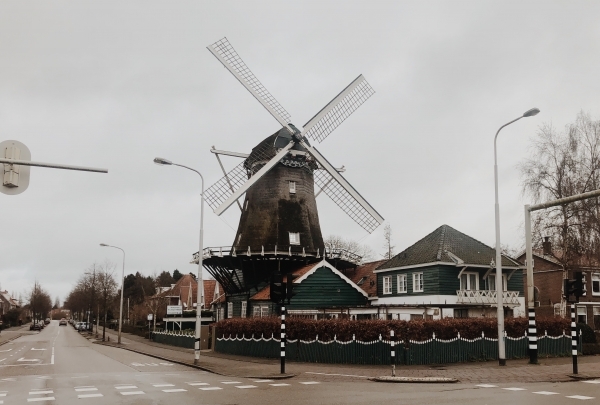 In this typical Dutch windmill, you can enjoy a great international cuisine. Since the building of this beautiful windmill in 1672, a lot has changed. Since the last few years, this building is being used as a restaurant. This restaurant features a great ambiance and character, as well as, welcoming and helpful staff. Everything from decor and ambiance to the food here is on point. At the top of the windmill, there is even a private fine dining area. Taste one of the best coffee's in town at La gare! 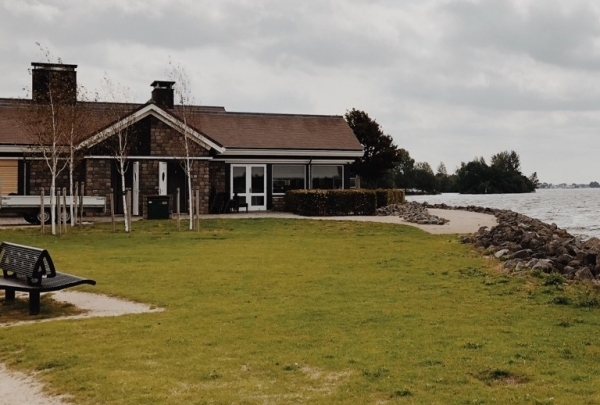 La Gare is located in a monumental venue and is well known by all locals in and near Amstelveen. 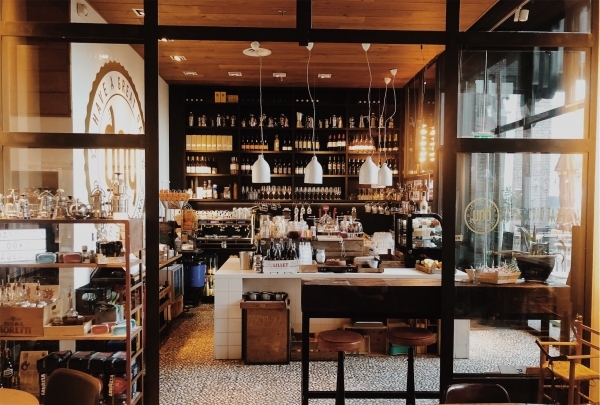 In this small cozy coffee bar, you can not only enjoy coffee but also try the High tea or one of the great sandwiches. La Gare is a must visit for coffee lovers while in the neighborhood. This French bakery is famous among locals for their amazing banquet. This bakery is owned by a real French gentleman. This store uses typical French ingredients whenever possible. Even the bakers here have learnt the art of baking from prominent French culinary schools. 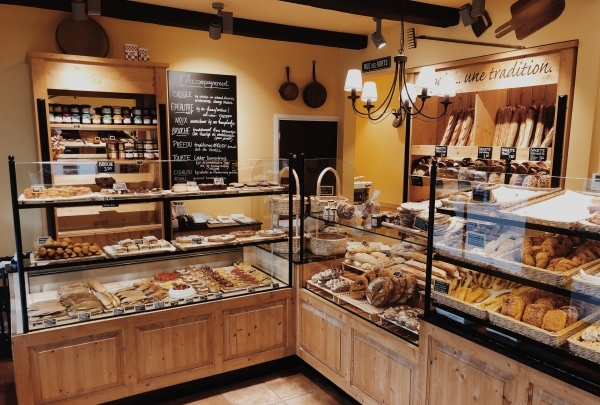 Every day they bake a fresh selection of bread including everything from baguette to croissants and even pastries. Handmade sandwiches are also part of the assortment in this little cute store. A fully restored church, at ANNA you can taste local beers in a stunning location. “ANNA’s Kerk” is the place to be if you want to try some local beers! 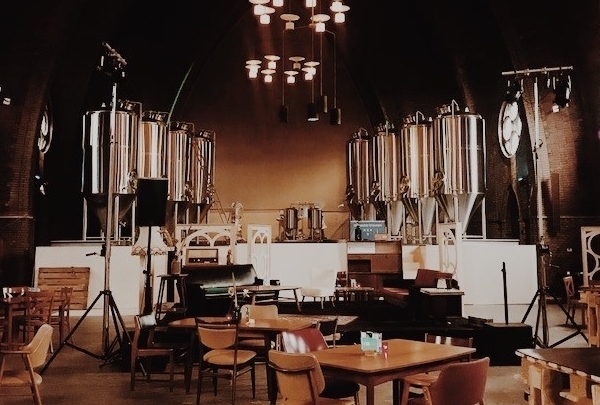 The brewers of ‘Naeckte brouwers’ settled their second brewery and tasting lounge in a restored church in Amstelveen. They have around 20 beers on draft, most of which are their own creations. In this unique location, you can often enjoy live music too. Cheers! Taste purity at Kweek & Eet, a self-sustainable kitchen with flavourful grill dishes! 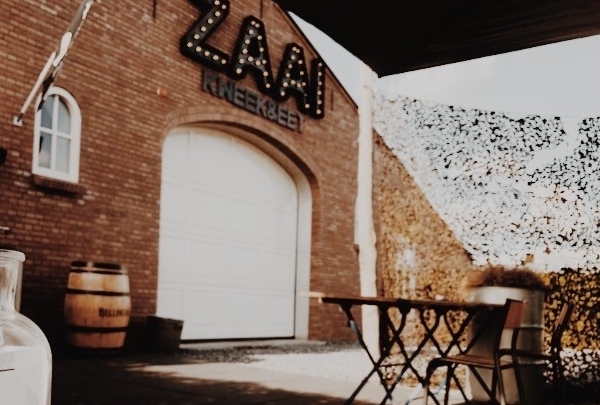 ZAAI is a grill located in a former greenhouse. Only premium quality meat is served here and it's grilled to perfection. The interior has an industrial theme with swings adding a playful touch to the decor. De Praam is a well-known gathering place among young locals in Aalsmeer! 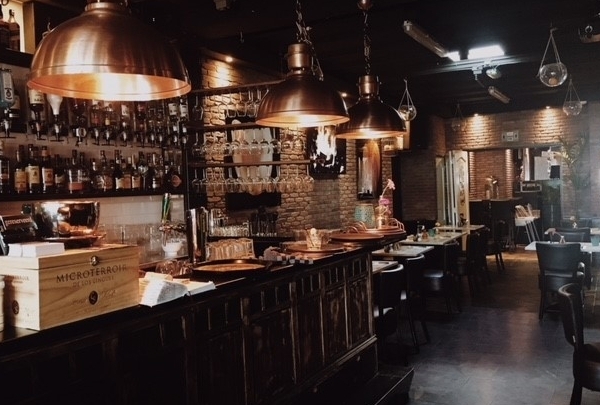 Located in the centre of Aalsmeer, this restaurant café is the ideal place to stop for a drink. They serve lunch and dinner and their menu choice is rich, tasty and affordable. In the late evening the locale transforms into a dance café with live DJ set. 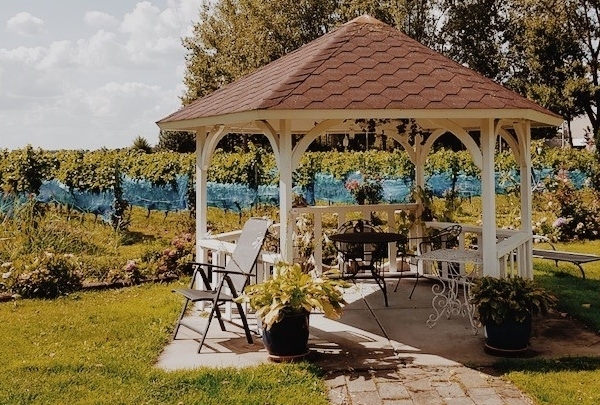 Discover this wonderland for wine lovers! This local wine store lets you taste local wines from Amstelveen, as well as, imported wines from South America. 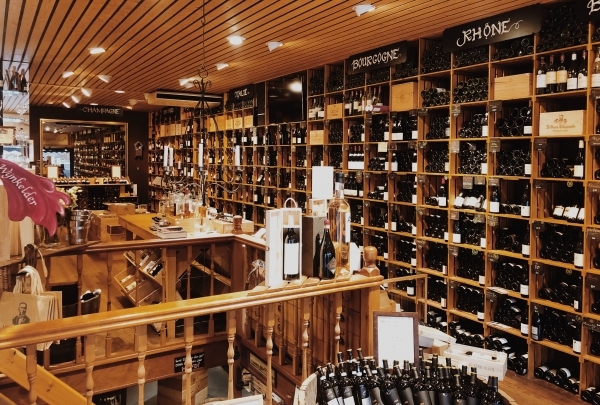 The wine selection that Wine specialist Henri Bloem boasts of is extraordinary. They host special wine tasting events on a regular basis attracting a decent crowd of wine lovers from across the city. 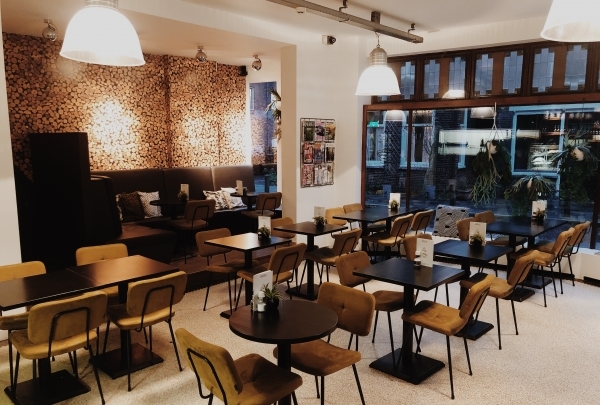 Enjoy great food in the nice open serre and have a drink in the typical Dutch brown café area. Did you know that this amazing restaurant has been named after an old major called Colijn? He was very much loved by the people and been a huge influence on the city Amstelveen. Colijn restaurant offers a cozy atmosphere, excellent food and promises the patrons a great time. In this surprising concept store, you can find an interior shop and a hairdresser! You will surely be able to find the perfect gift and many inspiring items and accessories to decorate your home. The two owners were formally neighbors and decided to follow their passion joining friendship and business talent. The result is one of a kind lifestyle experience! 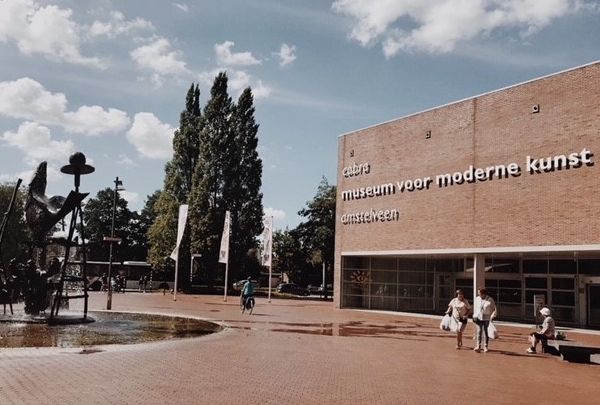 In this unique museum, you can enjoy modern art of an international collective of young, progressive artists. This group calls themselves the Cobra group. The collection not only includes paintings but also features a wide range of sculptures, textile designs, poems, and ceramics works. Enjoy great coffee and homemade pies at the Day Foodbar. 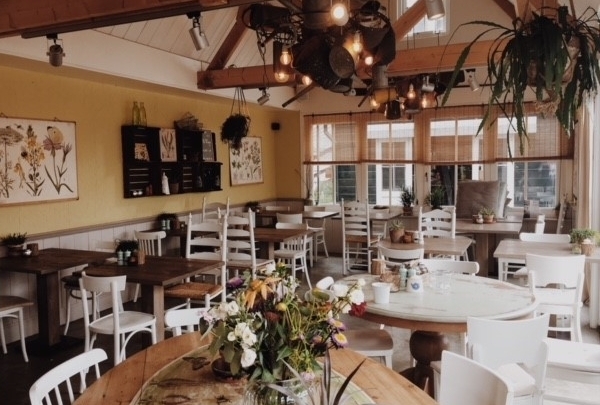 It's not only the coffee and the great homemade apple pie you should visit this cafe for. There are many more things to enjoy at the Day Foodbar. Warm interior, great atmosphere, delicious food, and welcoming staff await you here. The fact that the pies here are made by specially abled people makes the pie even more special. Take a culinary journey to Italy at Villa Borghese. Villa Borghese is a surprising Italian restaurant in Amstelveen. 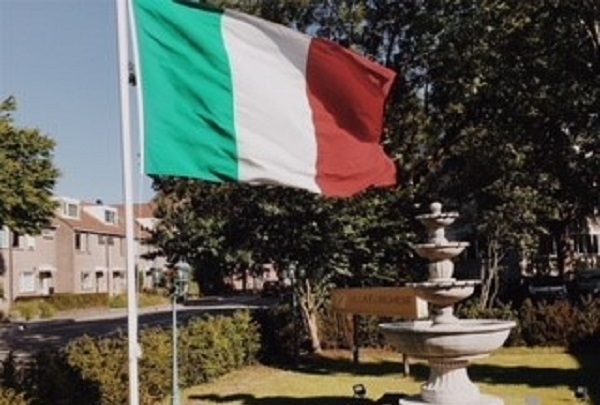 Whether you want to have a great evening out or spent all day at the nearby Amsterdam’s forest, Villa Borghese is the best place for al fresco dining! The fresh food and beverage pairings are expertly designed by their knowledgeable chefs. Don’t miss the tiramisu, it's best enjoyed on the sunny terrace surrounded by lemon trees! In this shop, you will find fashion clothing exclusively in black or white color. 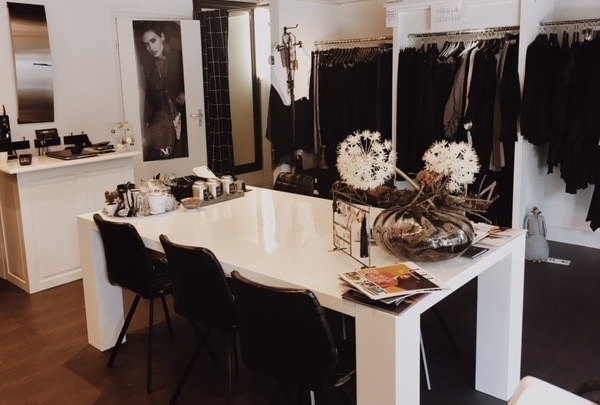 According to Emmy, the shop owner, the B/W high contrast look is chic and timeless. You can complete your outfit with the unique bags and shoes she designs and you are ready to make a statement! 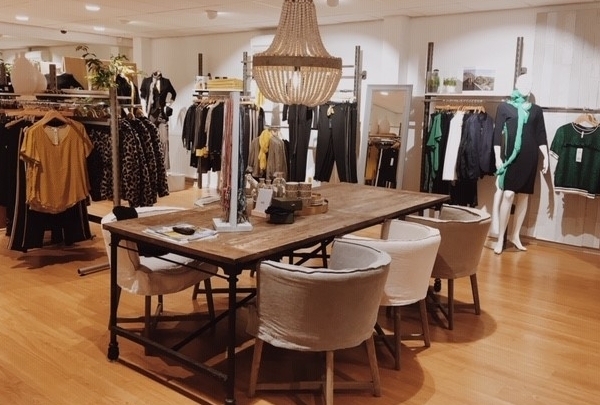 In this spacious shop, you will score casual clothing as well as business casual outfits and suits. You will be surprised by the variety of distinctive brands and accessories but mostly by the expertise of the staff. 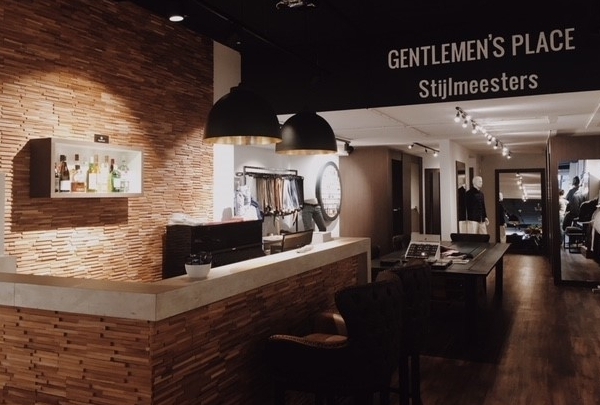 The shopping experience is complete with a drink of your choice served at the bar opposite the fitting rooms. This little charming place is a local bakery where friendly staff and good coffee will help you start the day! 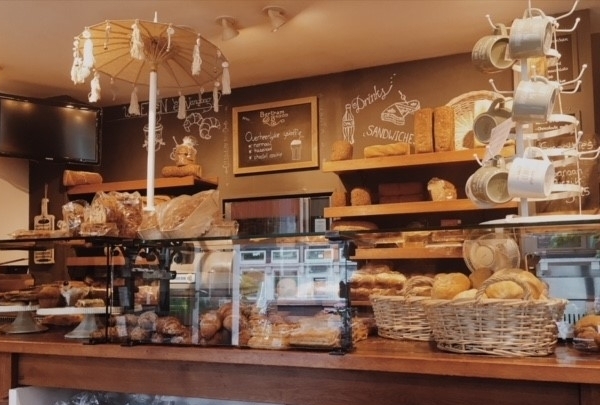 You can take away your fresh bread like a true local or relax at one of their cozy tables and enjoy their many offerings. From fresh juices and marmalade to amazing coffee and pastries, there's plenty to try. To get there just follow the smell of bread baking, a true delight! 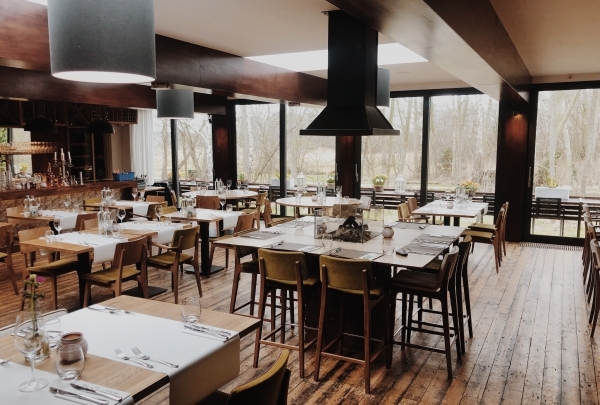 Westeinder Paviljoen is located at the Westeinder lake, it is a modern restaurant with a nod to the past. They serve lunch and dinner and the extensive wine menu will complete your visit. When the weather allows it you can sit on the terrace and watch the windsurfers pass by or if you would rather sit inside you can enjoy the art pieces displayed on every corner. Taste homemade products from the historical garden of Aaslmeer in Het Tuinhuis! After a visit at the nearby historical garden, you can delight yourself with all the offerings of Het Tuinhuis. The vegetables, fresh flowers on the tables, different kind of herbal teas, and many other products offered come directly from the historical gardens around the lovely locale. There is a terrace facing a canal where you can unwind until late afternoon. High Tea is a must here! This bar-bistro is located on the harbor of Aalsmeer and the outside terrace has certainly its buzz during summer time after a boat trip! 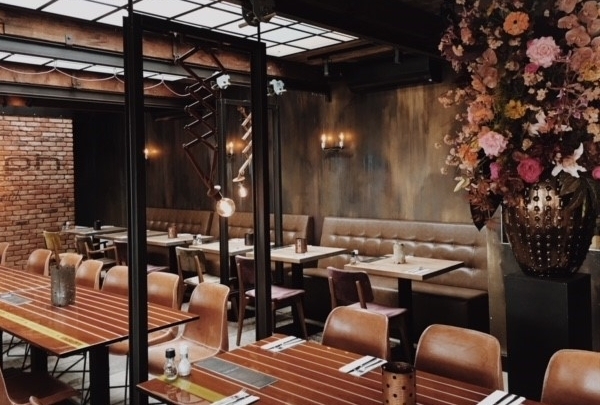 The urban industrial interior will surprise you together with their fine wine list. The fusion cuisine they offer brings a refreshing twist to classic dishes. You can even rent their lounge boat and cruise in the amazing surroundings of Westeinder’s Lake. The hotel's neighbors Manege “Van Haastrecht” can help you discover the green surroundings! Go horse riding in the Forest of Amsterdam! 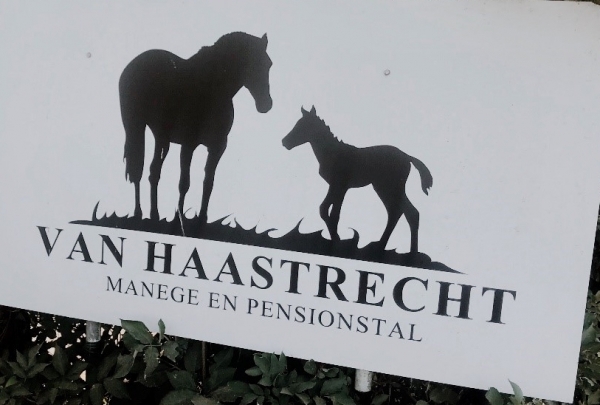 The perfect way to discover the pristine environs and beautiful nature is on one of the horses of Manege van Haastrecht. Recharge your batteries in the middle of the Amsterdam Forest! 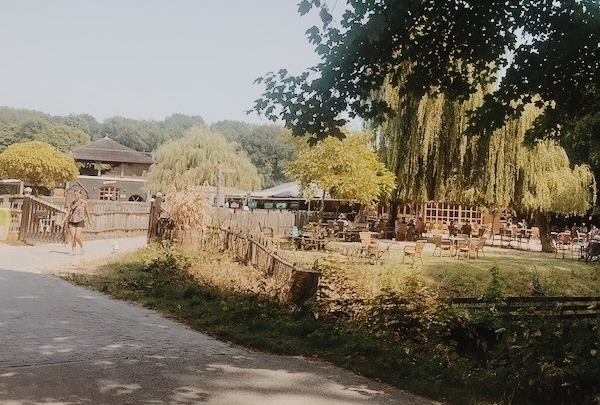 Goatfarm ‘Riddamerhoeve’ is located in the Amsterdamse Bos. If you want to do something different than you would normally do you can follow a workshop on ‘how to make cheese’, do some Goat Yoga and then go on to pick locally grown vegetables and herbs. In the middle of the ‘Stadshart’ in Amstelveen you will find a very small chocolate shop. 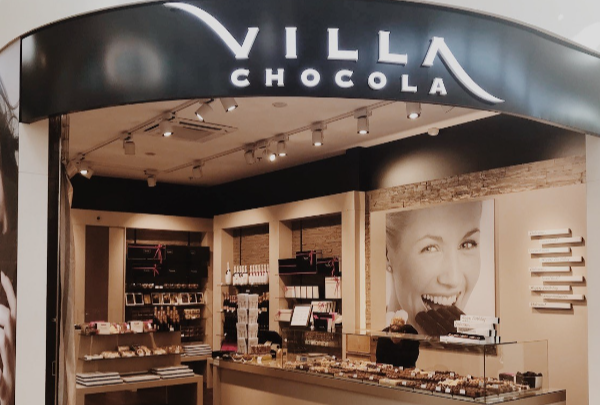 Villa chocola offers something different, besides the great chocolates, they also have a chocolate-flavored Chardonnay along with an alcohol-free version of the wine. Do you know someone who really really loves chocolate, go here and buy the greatest present! 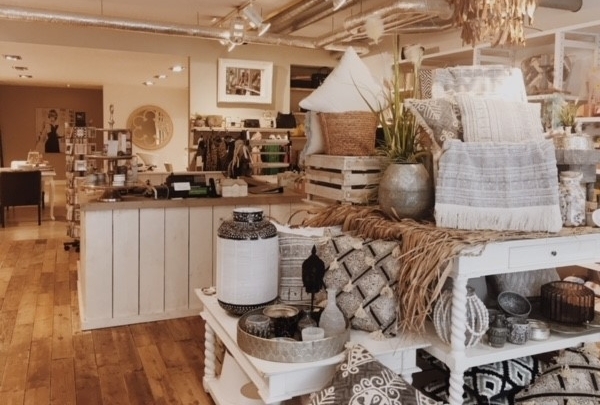 A dream come true from the owners Jan and Tieke. Here you can taste 4 authentic Dutch wines from their own grapes! The surroundings are quiet and peaceful. The location is also used for daytime activities for differently-abled people from the neighbourhood. When you are there remember also to try their home-made limoncello! The shopping Experience here is for ladies only! Let the experienced stylists of Syphra’s Studio take care of your look according to the latest fashion trends! In Syphra’s shop you will surely score trend items. All is well displayed and organized by brand and colour. A cup of coffee or a refreshing drink is also available between a fit and the other.